Surplus to requirements since a bike fit put me onto something new. 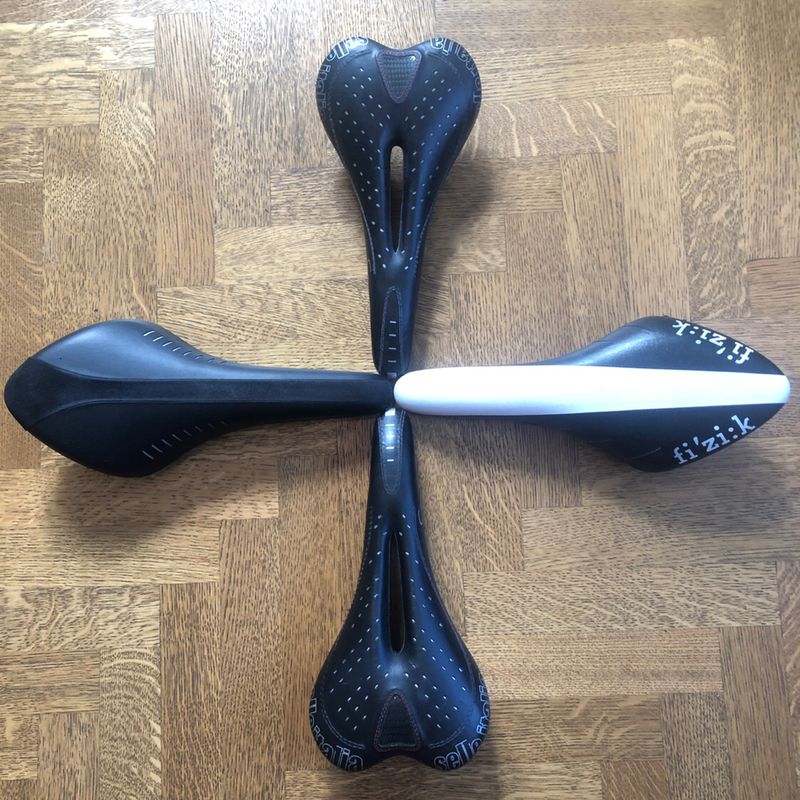 £10 each for the Selle Italias, £30 each for the Ariones. Photo to follow of the saddles arranged into an attractive cross. 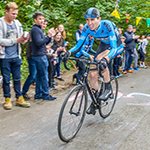 Martin - I'll take a Selle, please.